Walnut News | Sacramento Valley Walnut Growers LLC. ABC News unveils the top five foods that can help boost fertility, with walnuts topping the list. Nicholas Bakalar of the New York Times discusses a study suggesting walnut consumption may reduce the risk for Type 2 diabetes in women. Prevention.com reports adding walnuts to your diet may help boost your memory according to a new Journal of Alzheimer’s Disease report. 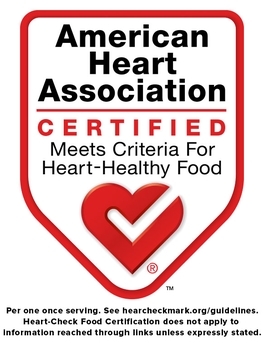 The California Walnut Board announces the American Heart Association certified walnuts as a heart healthy food.